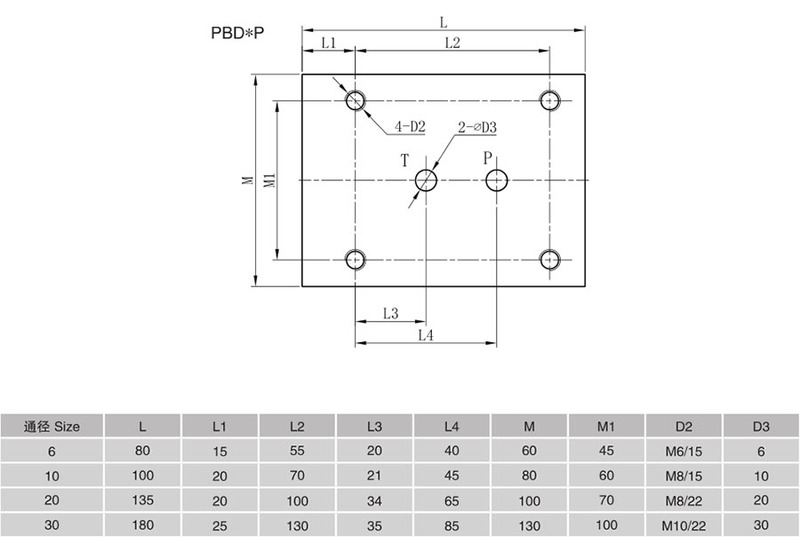 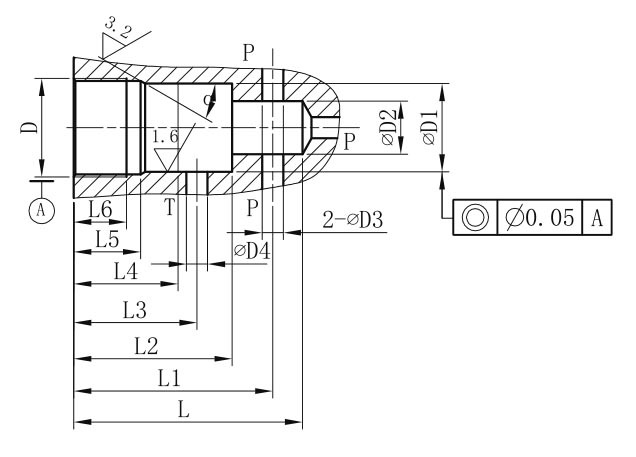 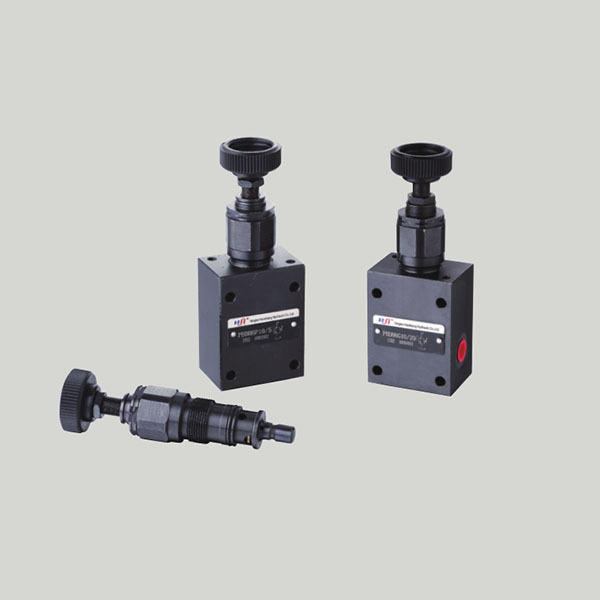 PBD series relief valves are direct operated poppet type used to limit pressure in a hydraulic system. 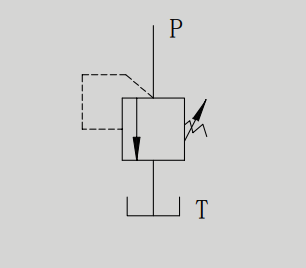 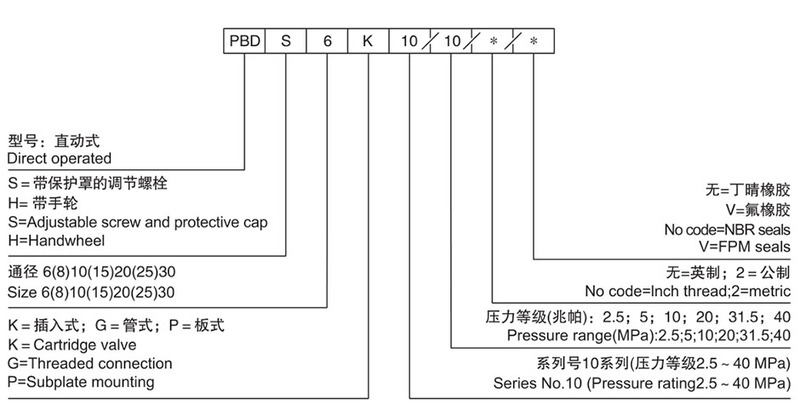 The design can be divided into poppet (Max.40Mpa) and ball type. 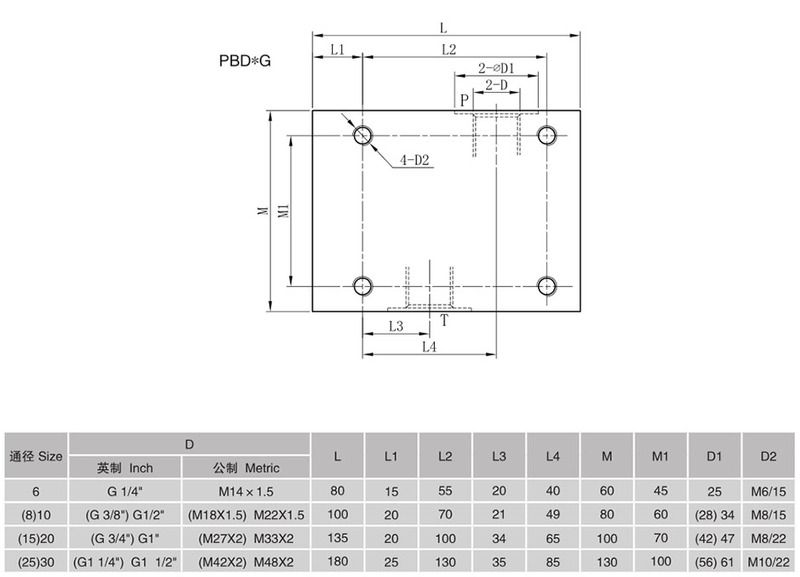 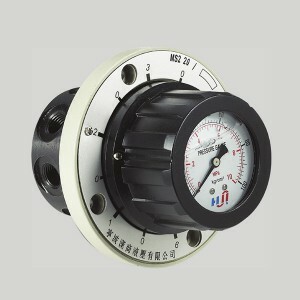 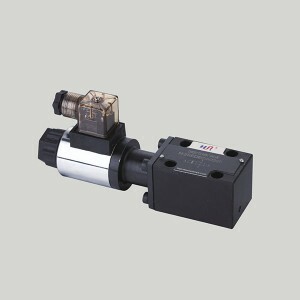 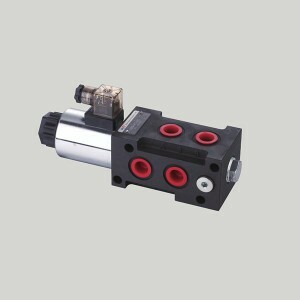 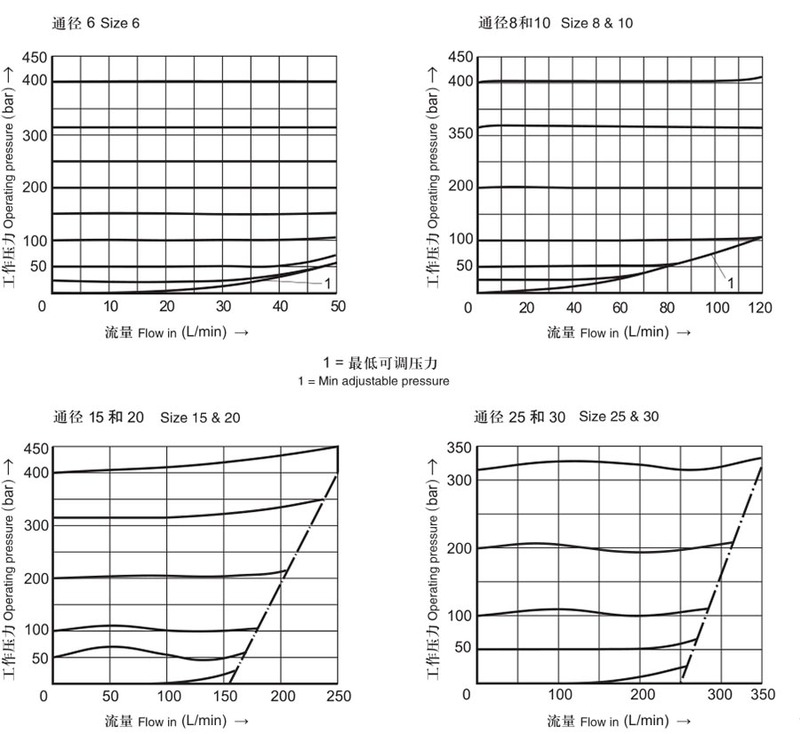 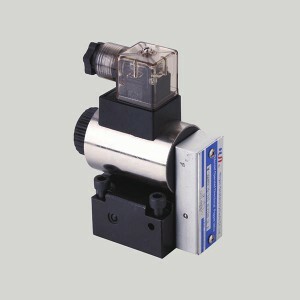 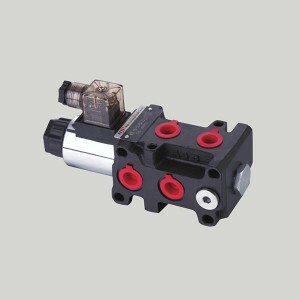 There are six pressure adjustment ranges available 2.5;5;10;20;31.5;40Mpa. 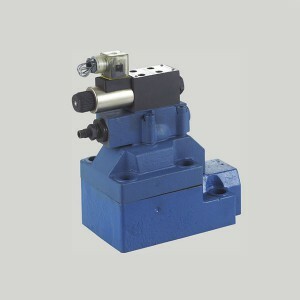 It has characteristics of compact structure,high performance, reliable work, low noise and long service life. 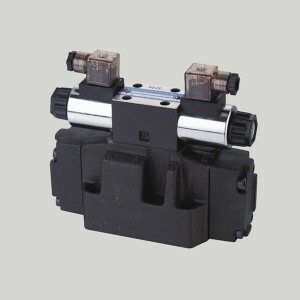 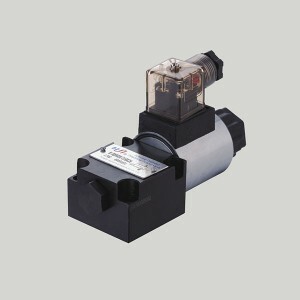 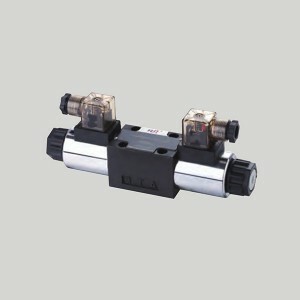 These series are widely applied to many lower flow systems, can be also used as relief valve and remote control valve, etc. 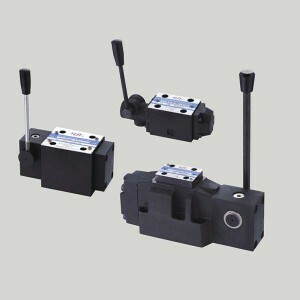 valve and remote control valve, etc.